Christmas is the day when Jesus was born. His birth gives us a message of love, tolerance and brotherhood. It is a celebration of humanity and mankind. 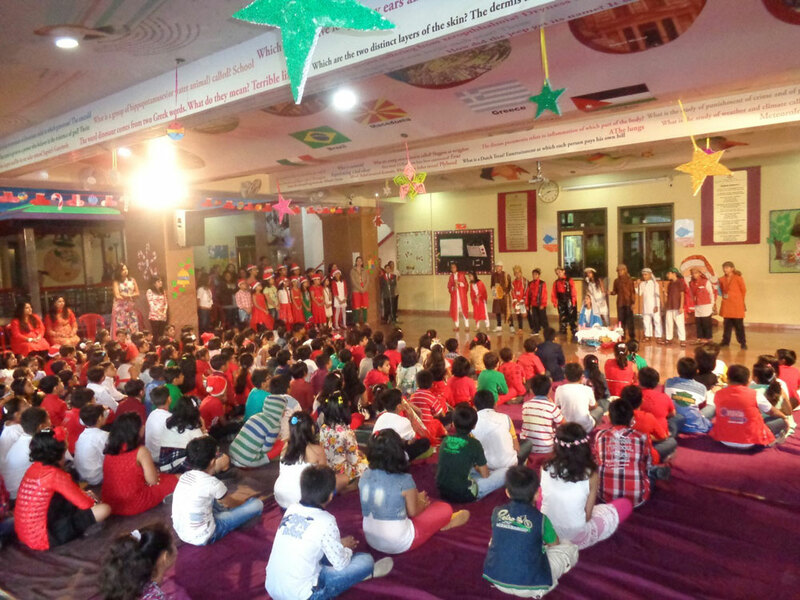 It is celebrated as a universal festival throughout the world. 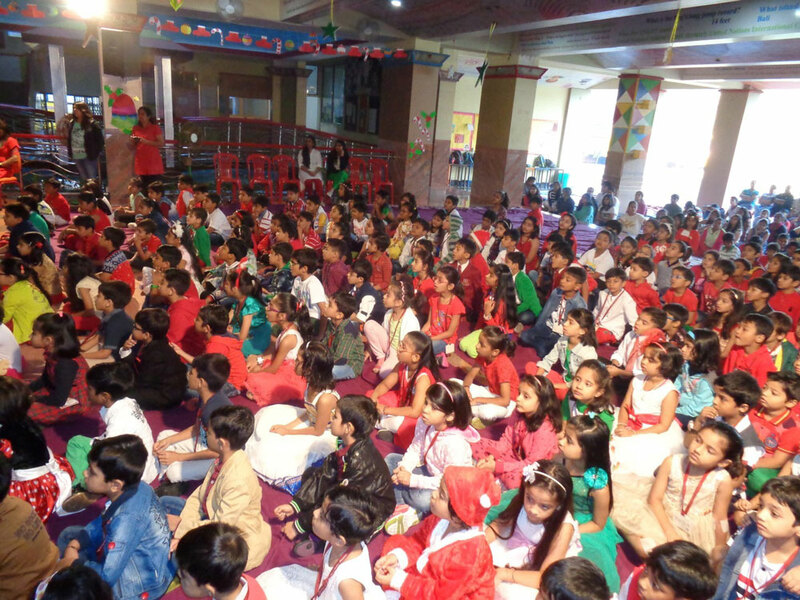 In India, this festival has a special significance since India is known for its unity in diversity worldwide. 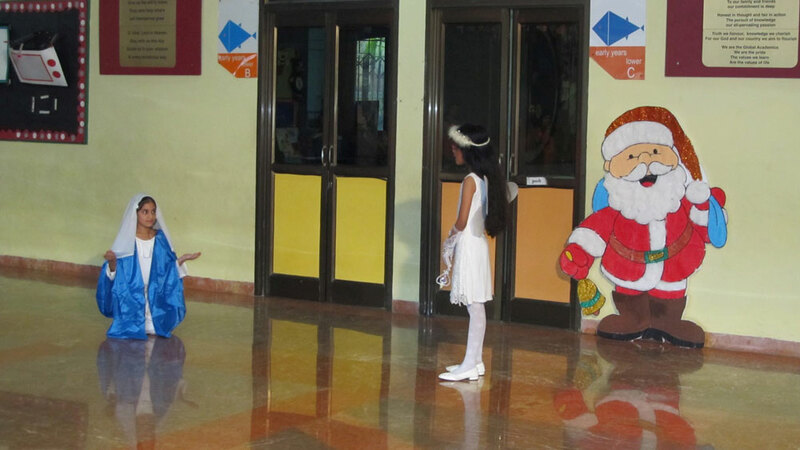 The celebration of Christmas shows that even people from different religions can take part in Christmas celebration. 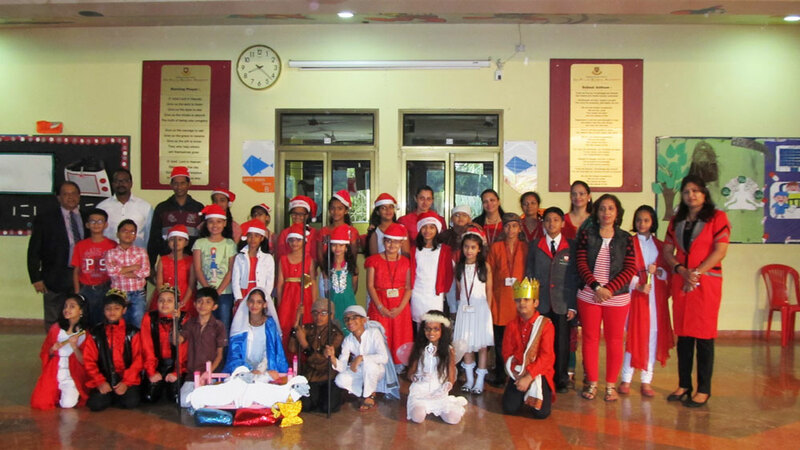 The students of Dr. Pillai Global Academy celebrated Christmas this year with great joy and happiness. 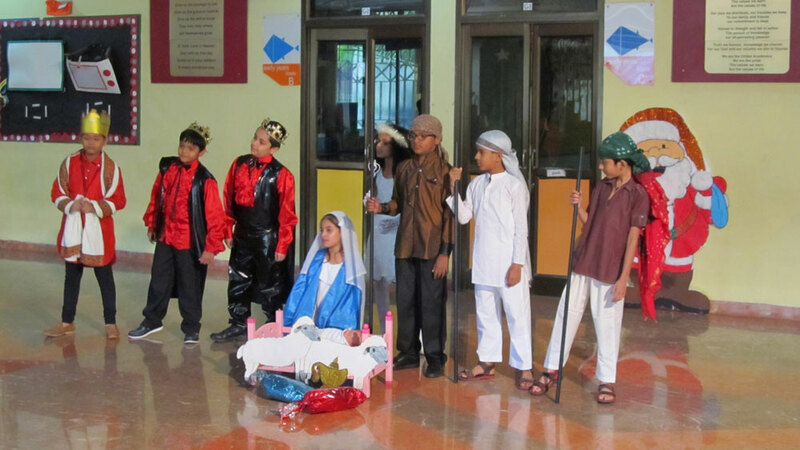 The day began with the blessings of god through a Christmas tableau depicting the birth of baby Jesus. 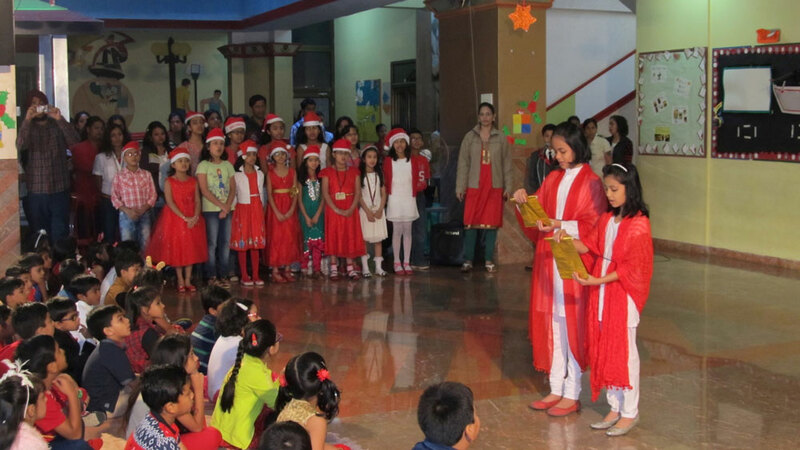 It also included the choir which sang the Christmas carols. 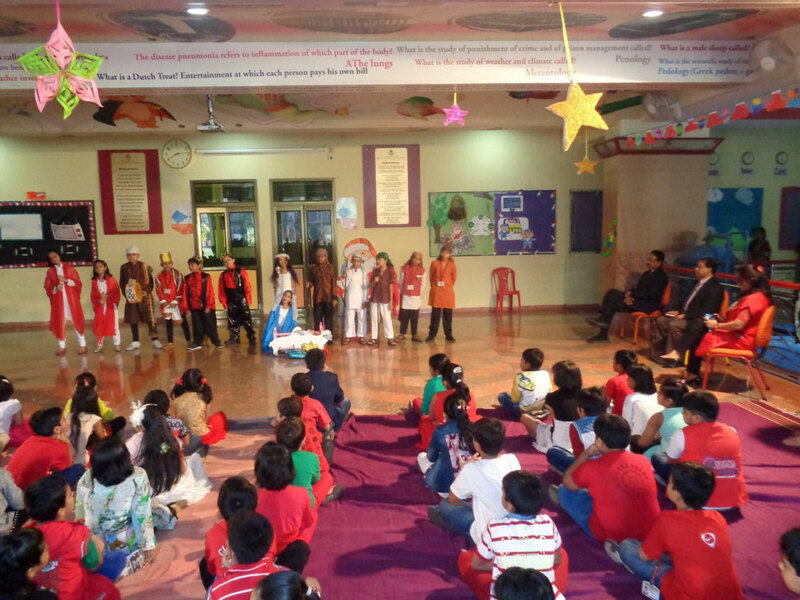 After this blissful start the various events lined up for the day quickly progressed with the art activity followed by the Christmas movie for the kids. The next interesting event was the Pot Lunch in which the kids brought food from home and shared it with their classmates. 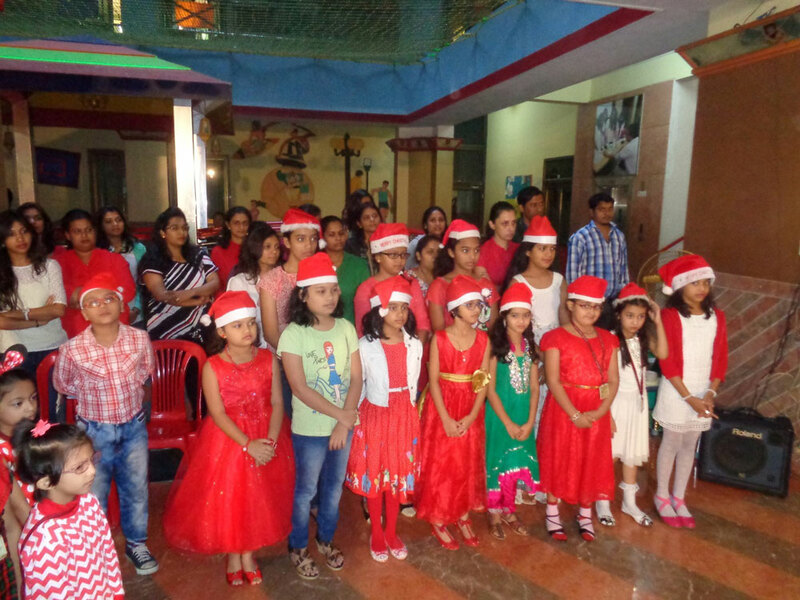 The event ended with a dance party along with nail art, tattoo making and face painting which the students enjoyed thoroughly.